Anna is licensed by the NJ State Board of Dentistry as a RDA (registered dental assistant). Although there are now thousands of RDAs throughout the state, she is the second assistant in NJ to receive this license. Anna is #2! She studied under Dr. Samuel Furman, a former President of the NJ State Board of Dentistry. where she was taught the true meaning of “excellence in dentistry.” She has over 40 years of experience as a dental assistant, and is passionate about dentistry. 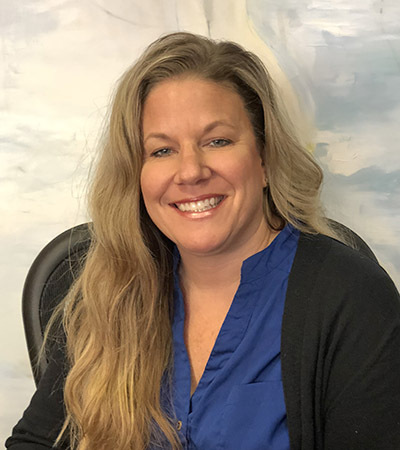 She loves sharing her knowledge and experience with her colleagues and patients in our office, She is an advocate for all dental assistants to join the ranks of licensed RDAs. 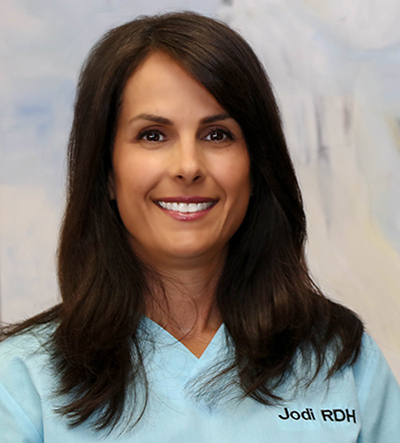 Jodi takes care of our patients every Monday. She is both a Registered Dental Hygienist and a Registered Dental Assistant. Jodi brings a great deal of experience, knowledge and expertise that she has gained over the years. She presents with a beautiful smile and an unsurpassed level of gentleness. Her patients love her delicate touch, thoroughness, and competent technique. When Jodi is done, your teeth sparkle. Jodi is an excellent part of our office team, and we’re proud to have her. 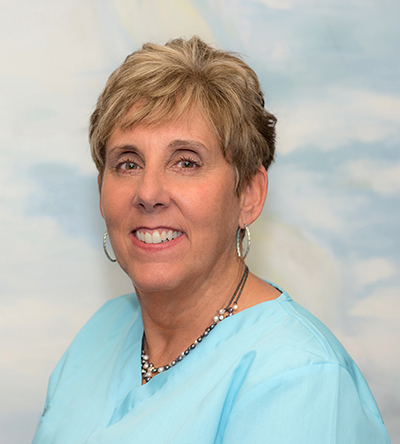 Sharon has been a Registered Dental Assistant (RDA) since the early 1980s, and has the distinction of being one of the first dental assistants to receive RDA licensure in NJ. In New Jersey, an RDA is the highest credential that a dental assistant can obtain through the NJ State Board of Dentistry. 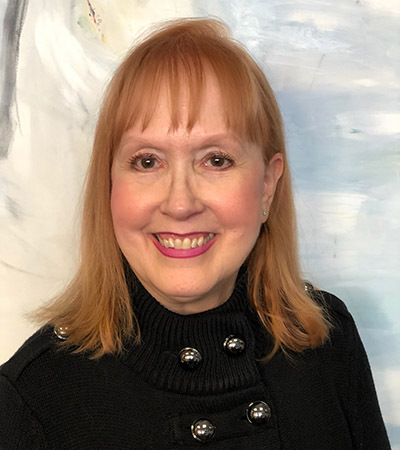 Sharon, as well as her colleagues Anna Barton and Dr. Wagner herself, had the honor and privilege of working with and learning from Dr. Samuel Furman, a highly respected dentist with a private dentistry practice in Eatontown that he opened in 1959. Sharon has had a bird’s eye view of seeing dentistry evolve over her decades long career in dental assisting. To this day, she remains excited by the latest technologies and innovative products that continue to reshape dentistry and improve the quality of oral care received by her patients. Samantha (Sam) is the newest Registered Dental Hygienist (RDH) to join our growing practice. A recent graduate of a rigorous dental hygiene program, Sam is thoroughly grounded in the latest cutting-edge techniques to keep your teeth and gums in tip-top shape. Sam is a perfectionist with a keen eye for detail, ensuring that your dental examinations and oral health care assessments are complete and thorough. She has an exceptionally gentle touch that’s welcomed by our most sensitive patients. Sam makes sure that every patient’s hygiene treatment, even those who come into our office a tad nervous, a relaxed and pleasant experience. Feedback has been tremendous. Our patients can’t say enough great things about her! Nicole, our front desk manager, handles all aspects of appointment scheduling and billing. She has over 25 years of experience in dental practice, and most of the past decade has been working the front desk. Nicole is often the first office person our patients meet when they arrive and the last to say goodbye and make sure that all went well and everything handled to the patient’s satisfaction. 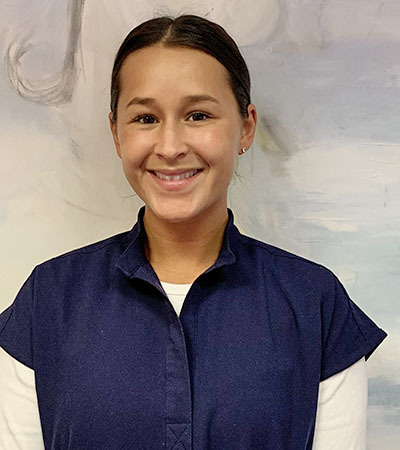 Nicole is also a New Jersey-licensed dental assistant licensed who is experienced taking the all-important dental radiographs (x-rays) to help us identify key dental issues. With a perpetual warm and friendly smile, you can count on Nicole to make sure that your visit to our office is smooth sailing from start to finish. Brandi is our insurance coordinator. 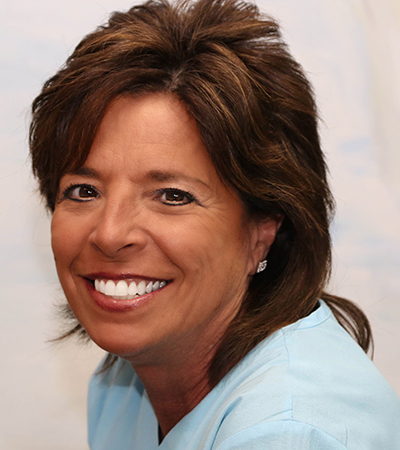 She brings a wealth of experience to our office with over twenty-five years in the dental field. She brings unique expertise in insurance resolution and payment of claims, and keeps track of our invoicing for our office to run smoothly. Her primary goal is ensuring that insurance claims are properly processed so that our patients can keep their focus on dental care. Brandi handles any patient questions or concerns regarding insurance claims. She always goes the extra mile to make sure that every patient fully understands their insurance benefits so that their coverage is maximized. She is never too busy to help out and find the answer to any question. She has a knack for quickly resolving any insurance issues. Conveniently located with plenty of parking. We will submit for all insurance claims.